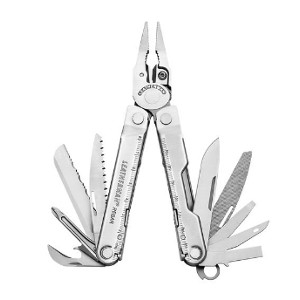 A multi-tool is nice, but not when you have to carry two to get a job done. 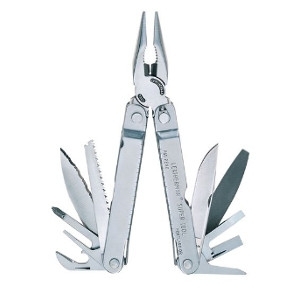 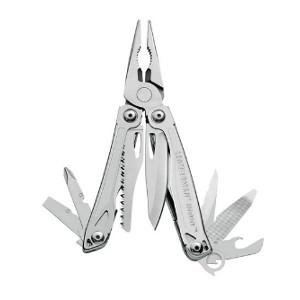 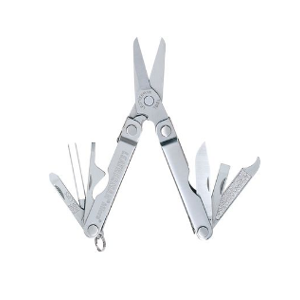 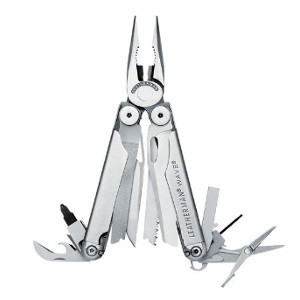 With the Leatherman Juice SX surf multi-tool, you can carry one tool that will keep you ready for any adventure. 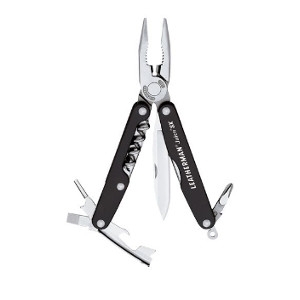 Make adjustments to your board with the 3/32” fin key, take care of old-school fix it with the pliers, wire cutters, knife and screwdrivers, and even open your end-of-day beach refreshments with your corkscrew, bottle opener or can opener. 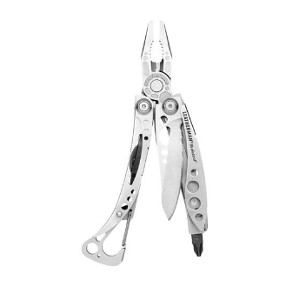 The only trouble you’ll have is keeping your friends from borrowing it.